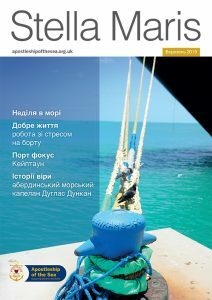 Our brand new Stella Maris Magazine is produced specifically for seafarers and packed with spiritual and practical resources including faith stories and wellbeing tips. 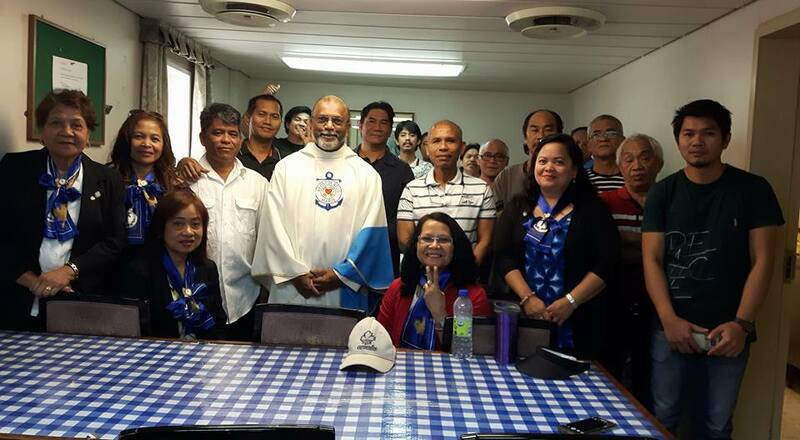 The magazines are distributed to seafarers on ships by our port chaplains and ship visitors. The inaugural edition below is in 2 languages – English and Ukrainian. 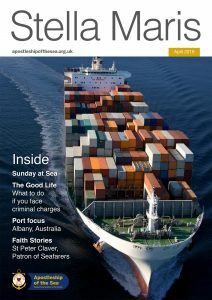 You can download them by clicking either on the image or on the link below.